Thank you for visiting one our of exclusive listings and feel free to visit us online and shopaffordableautos.com CARFAX BuyBack Guarantee is reassurance that any major issues with this vehicle will show on CARFAX report. 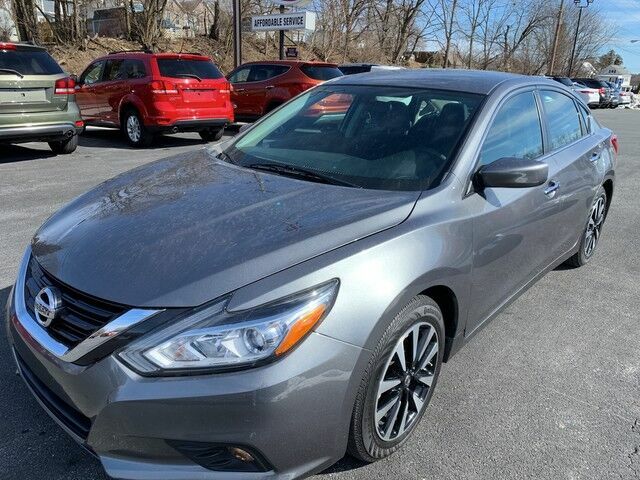 This 2018 Nissan Altima has great acceleration and wonderful styling without sacrificing exceptional fuel economy. There is no reason why you shouldn't buy this Nissan Altima 2.5 S. It is incomparable for the price and quality. The Nissan Altima 2.5 S will provide you with everything you have always wanted in a car -- Quality, Reliability, and Character. Visit us online at www.shopaffordableautos.com for additional photos and other vehicles or call us directly at 717-709-0555.